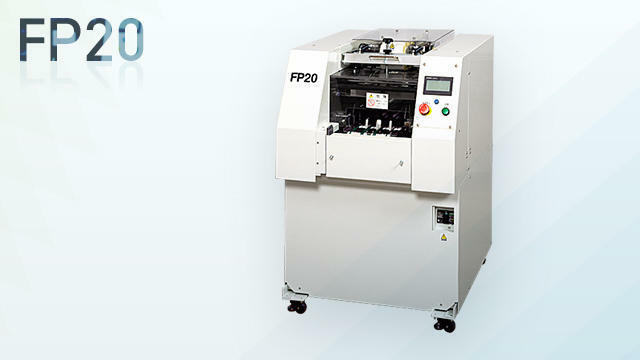 Wrap the mushrooms such as shiitake mushrooms on a tray FP20 | Other | FUJI MACHINERY CO.,LTD. A shiitake mushroom tray wrapping machine. A labeler (option) can also be attached.